Greetings! Welcome to another edition of The Sunday Headlines where we bring you an update of the past week and give you a forecast of the upcoming week. As always, this post links up with The Sunday Post hosted by Caffeinated Book Reviewer and It's Monday! What are you reading? hosted by Book Date. Remember to give these lovely ladies a visit and add your linky! 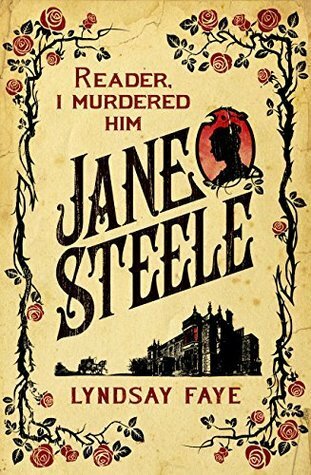 Jane Steele by Lindsay Faye (kindle) - About 80% done. Will hopefully be finished with it by Tuesday. And review by Wednesday Thursday Friday One surprising day. 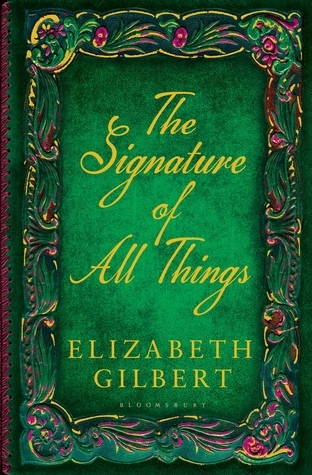 The Signature of All Things by Elizabeth Gilbert (paperback) - Not very far yet. But highly enjoyable. 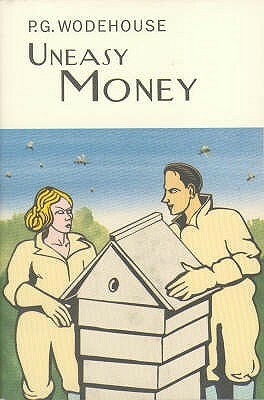 Uneasy Money by P.G. Wodehouse (audio) - I'm struggling a bit to get into audio books lately. Concentration is not what it should be I guess. 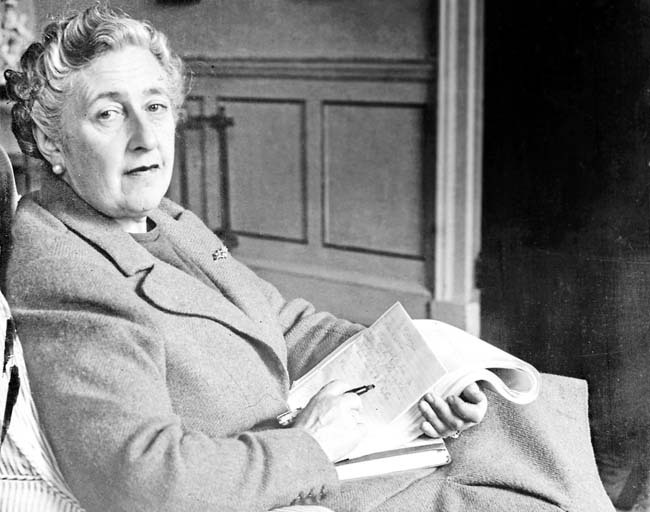 So I thought let's take a Wodehouse again. Always good for a laugh. 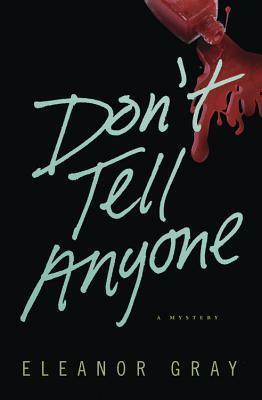 Don't tell anyone by Eleanor Gray (Netgalley, Kindle) - I've actually kind of started with this already, but it intrigued me so that I've decided to put it down until I can give all my attention to it. Hopefully by Tuesday Wednesday end of the week. 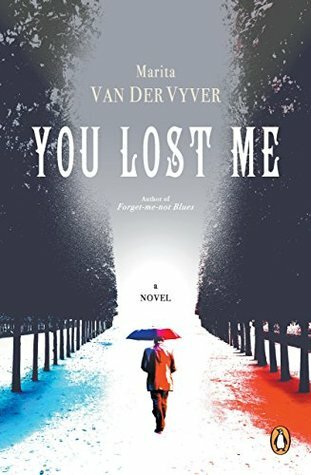 You lost me by Marita van der Vyver (Paperback) - The Afrikaans title of this book is Misverstand and I will be reading and reviewing it in Afrikaans. Apologies in advance to all my English friends. Wishing you all a great week with an extra hour everyday for reading! I'm glad you're still enjoying The Signature of All Things. Have a great week, Mareli. I do enjoy it! Hope the feeling stays....! Haha, I have dismally failed at blogging this week indeed :D going to read that post! Thank You Evelina! Wishing you a great week ahead! Just keep on blogging, that's all you need to do! Oh and read. So that you have something to blog about. The Signature of All Things does sound interesting! I live in an area w/a lot of Reformed so I definitely got a laugh from that one! Those quotes really cracked me up! Very very strict background here... Thanks for visiting Greg! 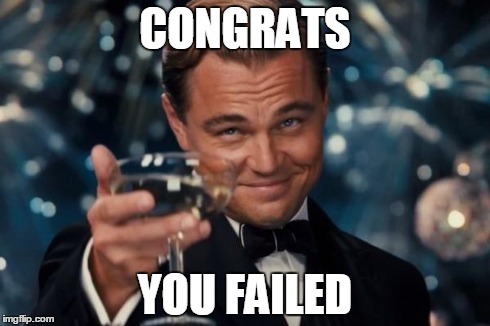 I loved your book blogging fail post lol. Enjoy your current and upcoming reads and have a great week! Hallo! Aaah I'm so glad you enjoyed it. Hope to get more reading done this week yes. Jane Steele looks interesting. I hope you enjoy your books today! 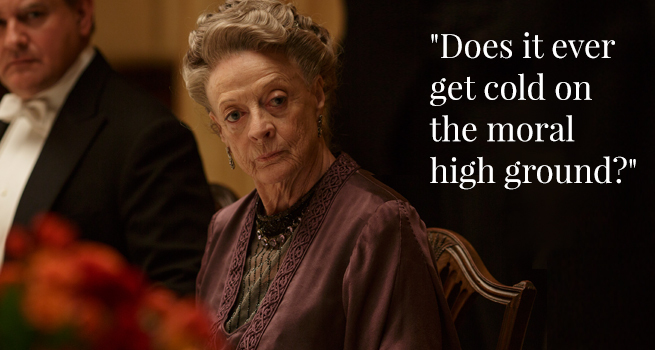 Have you enjoyed Jane Eyre? Not quite the same.... But very interestingly written. Will hopefully be finished tonight and share my thoughts and inky feelings somewhere during the week. I'm curious about Don't Tell Anyone...enjoy your books, and thanks for sharing. Hi there! I'll be starting with Don't Tell Anyone later tonight, will most probably use it on Friday for the Friday link-ups. Stay posted! I'm posting while on my road trip, thanks to my trusty smart phone. It's Monday! What are your reading? Ever so diligent! Well done! I'm not good with working on the smart phones.... Thanks for the effort, much appreciated. Enjoyed your post and all the visuals. You have a great variety of books on the go, and yes something that gives a laugh is a treasure. I hope you'll consider joining us at Mailbox Monday - one more spider! I like the sound of the You Lost Me title in Afrikaans. Hope you enjoy the book. Thanks for being a bright spot tonight. Thank you for your very kind words! I've been "absent" for a while and I actually struggle a bit to really get back in the swing of things. So I'm glad to hear I'm doing something right (LOL). Aah you don't have to look up "Thalk" - it's just a word-play on my surname. Instead of Talk, I spell it Thalk. I am definitely looking into Mailbox Monday (I've just made a note in my diary with a red pen). Thanks for the shout out! Thanks for stopping by and we'll thalk again soon. Jane Steele looks fun. I've been meaning to read that one...but you know how it goes. One day, maybe. Happy reading!